The academy award winning director passed away Friday morning in Tel Aviv. He was 86. 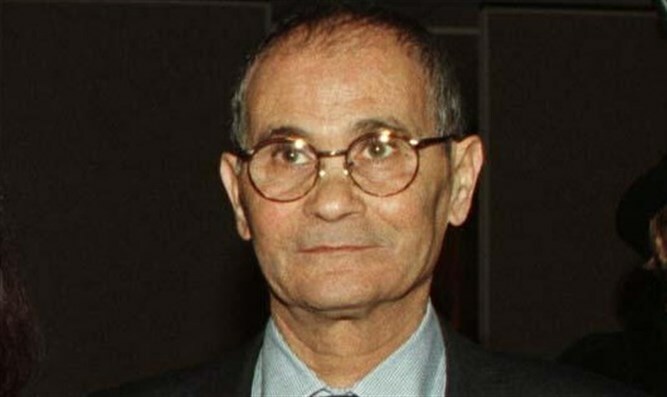 Moshe Mizrachi in a photo from 1996. Film director Moshe Mizrahi passed away Friday morning in Tel Aviv. He was 86. Mizrahi directed 14 films in both Israel and France. His film, Madame Rosa, won the Academy Award for Best Foreign Language Film. Two other films by Mizrahi were nominated for the award: I Love You Rosa, and The House on Chelouche Street. He is survived by his two children and his wife, director-actress Michal Bat Adam.